Through our cutting edge resources our technicians can custom compile marketing databases for your company. Each list is freshly made and culled from major business directories, listings and current searches to ensure that the data is as accurate as possible. The list will be emailed in CSV format and will contain business name, address, phone number, website and email addresses. We strive to provide as much information as possible for each entry depending on their availability to us. 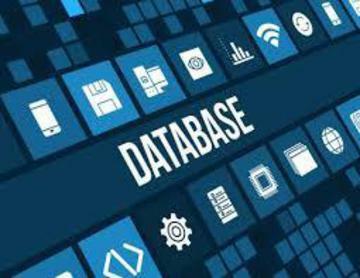 We price our databases accordingly - they are inexpensive so you can mass market - it is all a numbers game! Each database is made to order and requires 5-10 working days for completion.